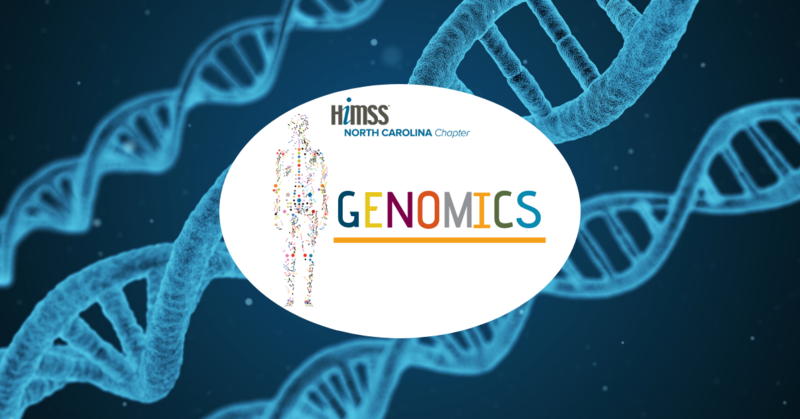 There’s just a couple of days left to register for Genomics Seminar in Asheville, NC! The event will kick off this Friday, December 7th at 12:00pm, at the Crest Center & Pavilion with lunch, followed by two engaging presentations on Genomics. Register before Friday at https://bit.ly/2DR5yIV. We look forward to seeing everyone there.